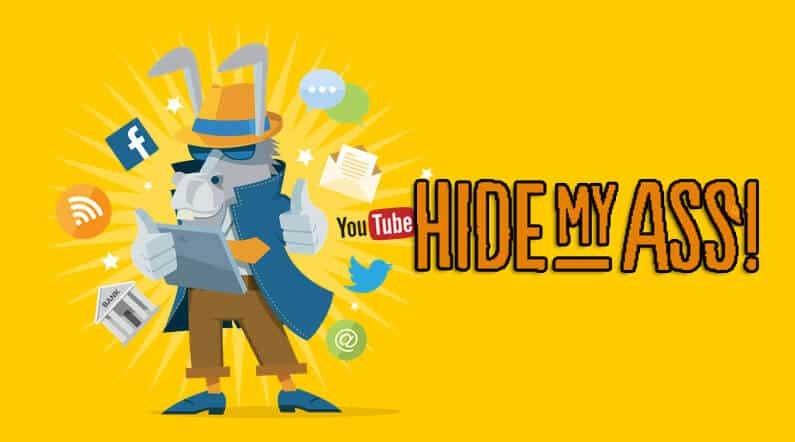 HMA (HideMyAss) is a UK based VPN provider who claims they have a huge number of subscribers. It has undergone some changes and introduced updates, but there was a dark cloud of controversy over their “user privacy,” are these updates enough to redeem itself, or will this hidemyass.com review find it is still the same service, with the same dark cloud but in a shiny new package? On the surface the HMA Pro VPN delivers most of the features any Australian user could wish for, they provide decent speeds, and then you get to the grey parts. US Netflix – this is one of the most visited streaming services from around the globe because of their large content library. HMA touts stream any content you like, and US Netflix can be accessed, although not as easy as you might expect. Only one US server can be used for US Netflix which could fall over due to demand or if it gets blacklisted by the service. Torrenting is also supported. However, they are not the friendliest advocates of downloading torrents. Users have complained of slow download speeds, and also HMA has been found to send out warnings of account suspension for downloading copyrighted material. 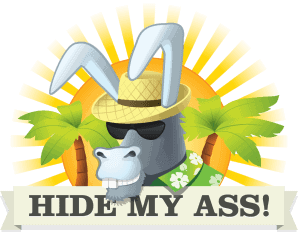 HideMyAss VPN only offers 1 plan apart from their VPN free trial which lasts for 7-days. This does revert to an annual plan automatically once the 7-days are up or you haven’t cancelled. 6 Monthly $7.99 Billed as $47.94 every 6 months. Although HMA has a large number of servers which are based in a vast amount of countries, 900+ servers in 190 countries. A great deal of these is virtual HideMyAss proxy servers. This means they aren’t necessarily where they claim, and they can also offer reduced speeds as a result. OpenVPN protocol over UDP is used by default. You can change to TCP using the desktop client. PPTP, L2TP, IPSec are also available, but this depends on which app you’re using. It also uses military-grade 256-bit AES encryption with 4096-bit RSA keys and perfect for privacy. There isn’t a free DNS service like some VPN’s offer, but they do offer the HideMyAss free proxy, but with this, there is no encryption, gaming or streaming. To obtain this, you need the fully paid up service. Windows, Mac OS, iOS, and Android dedicated apps are available, but the iOS app uses IPsec as its protocol rather than OpenVPN. If you are a Linux user, there is a command line script for configuration. The service can also be configured on Boxee, some routers (counts as 1 device) among others. These don’t have apps, but instead they supply manual set-up guides. The company has an acceptable use policy which states you can connect 2 devices at once. Compared to most VPN’s this is low end and restrictive. If you purposely or accidentally go over this, HMA can take a dim view of this and might suspend your account. For Australian users, both Privacy and Security are crucial, especially with metadata laws in effect. For the service, users will find a kill switch, and there are no DNS leaks found during testing. However, there have been many concerns over HMA’s logging policy. As it is now owned by the Anti-virus software company, things might have changed. Does Avast VPN keep logs? The answer is, Yes they do keep logs, and these can be traced back to an Australian user who uses the service. Along with your IP address being logged, so are timestamps and the data used. Moreover, they have been known to hand over logs to governing agencies. The company is based in the UK which is well known for cracking down and monitoring internet activity. If you wish to download HMA, the entire process is super simple. As soon as you sign-up for an account, you are given a license key. Either this or your personal credentials of your username and password can be used to sign into any app. Installation is a breeze, and then all you do is start the app and log in. You are presented with a Success screen where you merely click on “Got It” to be taken to the main app’s interface. There are three options you can choose from Instant Mode, Location Mode, and Freedom Mode. Instant mode gives the fastest server for your location, or you can choose a server from Location mode, this gives you Quick access to servers for streaming etc. Freedom mode will connect you to the closest country which is free from censorship. In the case of Australia, the closest connection could be really slow. HMA doesn’t provide many further features, and although there were no DNS leaks, it’s not stated or hard to tell if there is DNS leak protection inside the service. 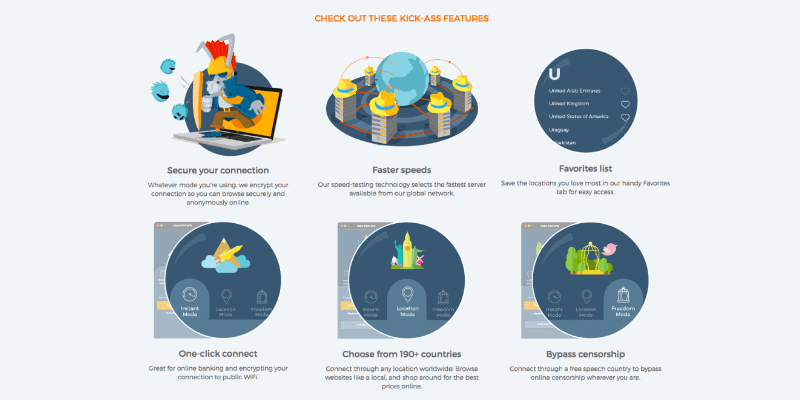 The only other feature is their kill switch, and this you would expect from any top tier VPN service. HMA doesn’t offer any browser extensions apart from their IP checker. All this does is check your IP address and provides nothing in the way of security. One of the most redeeming features for HMA is the fact they offer better speeds than rivals, It doesn’t matter if they are using virtual servers, the hit on speed isn’t as significant as it could be so streaming (if unreliable) can be buffering free, also torrenting (albeit sketchy) can also be completed quickly. HMA is well inside the top 5 or 6 for average download speeds. There are two options for customer service, you can click help and browse the getting started and Knowledge Base or the Live chat, and it has to be said HMA is way better than many other VPN’s when it comes to support. For easy to answer questions they are rapid and knowledgeable, but for more in-depth queries, they request HideMyAss email requests are used. This itself is responded to within a couple of hours. It would be good to say that HMA is best VPN in Australia, but, they lack features, they are expensive for what they offer, they keep logs, and will hand over data if requested. It is a shame, and a few other rivals could learn a few things where they are strong, but with this uncertainty still hanging over them, it still appears they don’t entirely have Australians privacy and security at heart.